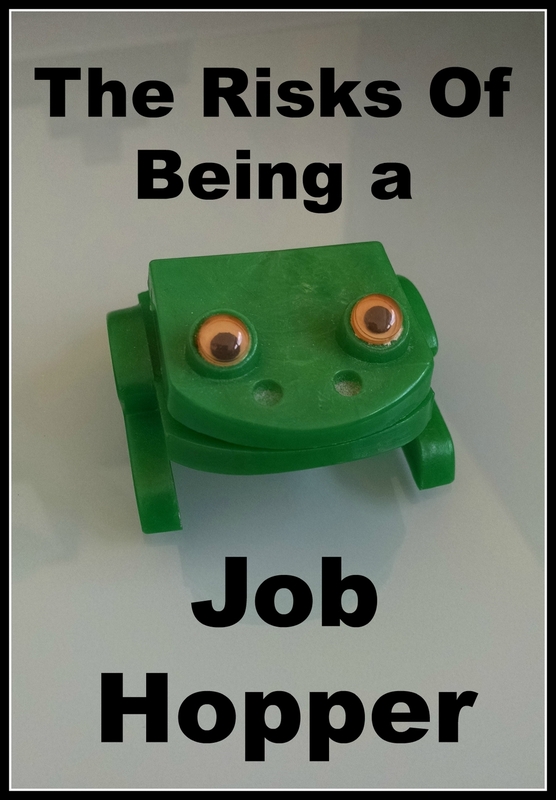 A job hopper is someone who changes jobs frequently. Every so often - whether it's a year or two, or six months - an employee finds a new company to call home. The individual just doesn't seem to stay put in a job very long. Truthfully, it doesn't really matter. Job hopping sets off a series of red flags with recruiters and interviewers. "Job hopping, or moving around frequently, can be a complex situation to assess for both the individual and the potential employee," says Terri Osman, a Human Resources executive. "Some level of stability or trajectory to demonstrate impact in the role and to the organization as well as to professional development for the individual is important. Moving frequently during certain times of a career is not in and of itself a problem. The key is the reasons for doing so." You want to give the candidate the benefit of the doubt, especially if the candidate has an in-demand skill set. But employers do exercise caution with such candidates. As a job seeker, this can cause problems. Employers may be less willing to invest the time and money into a candidate who is likely to leave in a short period of time, due to the organizational upheaval and financial hit which could result. So, if you've job-hopped, how do you improve your chances of finding a good job? Understand why you have changed jobs so frequently. Have a clear story to tell that doesn't raise an employer's alarm. Be forthcoming in walking an interviewer through the reasons for each move. On a related note, be accountable for your job history. Don't tell interviewers that you had issues with this previous boss and the other... You made certain career decisions, accept the consequences. It shows character when you own the actions you've taken. Make the decision to stick it out for a while, even if a job is less than ideal. If you have a spotty record of enduring jobs, it might be to your benefit to obtain a few years with a single employer to demonstrate stability to future employers. If your resume is scaring interviewers away, consider a more functionally-based format which highlights the skills you bring to the table. Lastly, Osman gives the following advice: "I recommend to any individual that is considering a voluntary move to weigh the immediate benefit, implications, historical perspective and ability to justify. However, don’t force yourself to stay in a role where you cannot be at your best!"